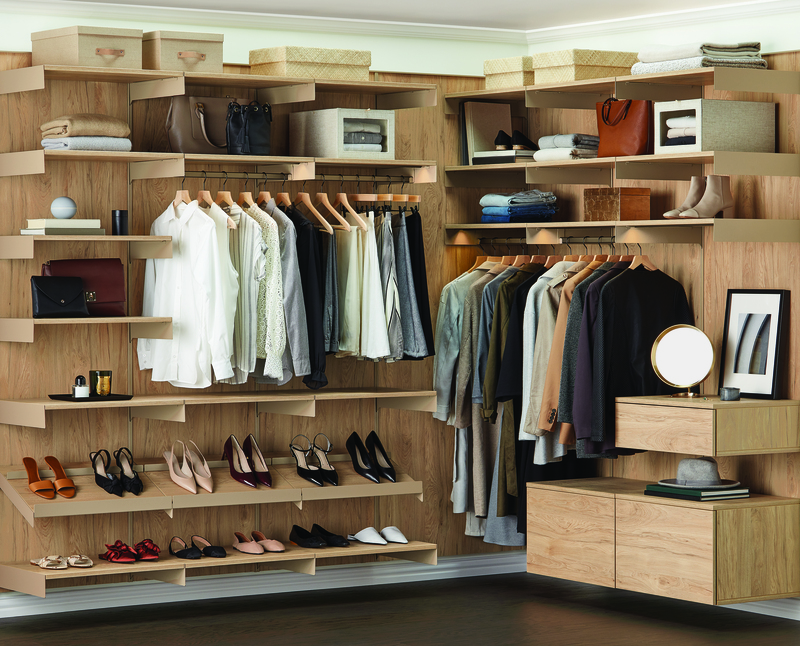 The closet consultation conversation often begins with the client saying: “And I’d like some shelves for shoes on the bottom.” If you’ve designed many closets – you’ve heard this request from a client. Just because you were raised with putting your shoes on the floor underneath the single rod inside your reach-in closet DOES NOT mean it’s the best practice to employ today. And just because you see it advertised that way does not make it a good idea either. Typical hanging garments average 24 inches in depth. That means when hanging on a hanger inside your closet, they occupy about two feet of space. So what that means is that if you put shelving underneath hanging, you’ve got to clear your clothing out of the way to be able to see what’s on that shelf. You’re looking down into the darkness to find your black shoes. 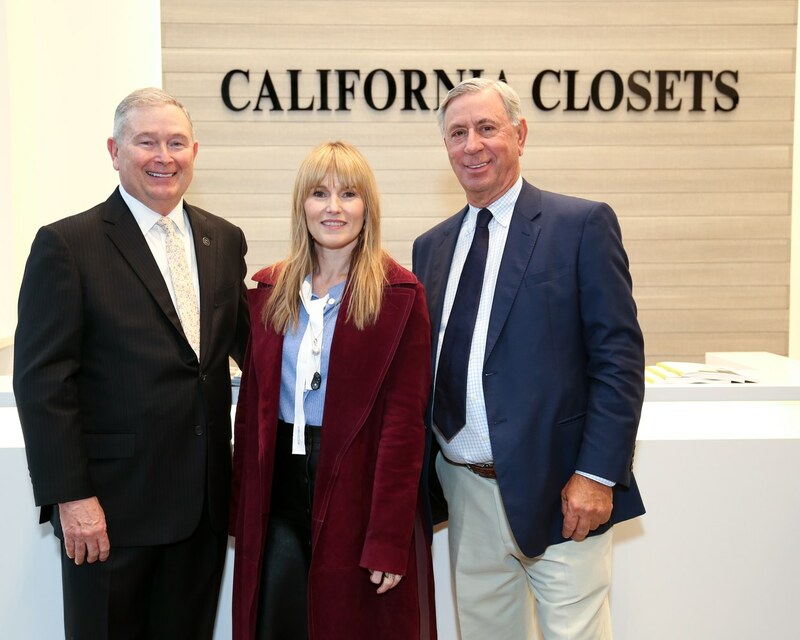 However, the best practice in the closet industry is to bring those shoes into the light (pretty high minded of us isn’t it, outwardly worshiping shoes in such as a way as to allow them prime location in our closet space). Yes, you can put 24-inch deep shelves below your hanging, but if you do that, those shelves should be pull out shelves or you’ll never remember the items that get pushed to the back on this deep of a down low shelf. If you want drawers under hanging – that’s an option but standard industry drawers are 14 inch and 16 inch deep – so your hanging will “hang out” (and not in a cool way) over the standard drawers and block your access. It’s also a bit more difficult for people who are petite to reach that higher rod – so it’s not a design practice I ever use. So you either put shelving above a short hang rod or do an entire column (or stack or section) of shelves to accommodate any items you would normally store on shelf – be it jeans, t-shirts and yes – even shoes. And how do you keep learning these wonderful insights and tips so your designs become more effective and your sales increase? I’ve got your answer! Closet Design 101. 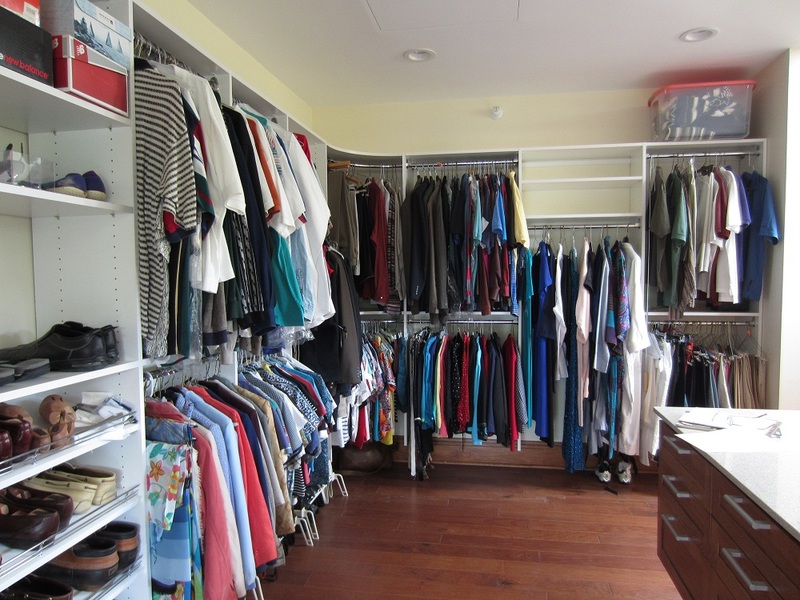 This online, on-demand course will help you understand the principles of good closet design. It includes actual design exercises, a design guideline and instructional videos you can watch over and over again for reference. Denise Butchko, Butchko & Co., is a design and marketing expert.